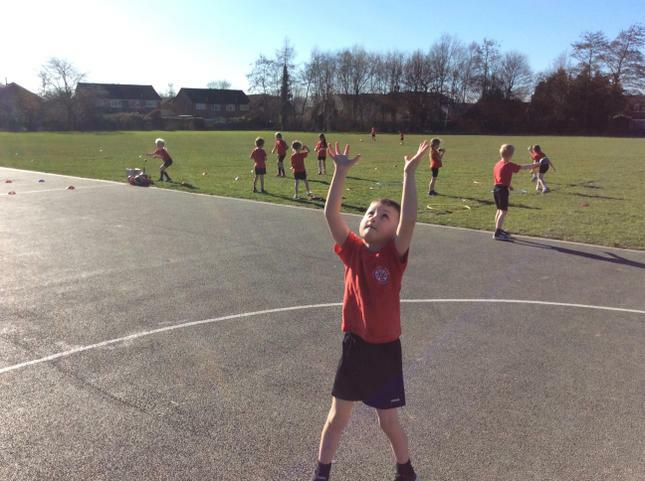 We have been working on our throwing and catching skills. 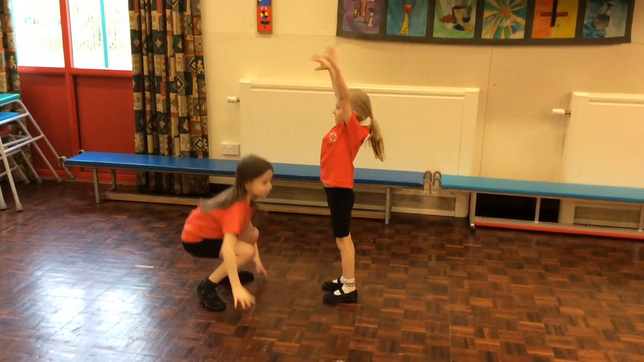 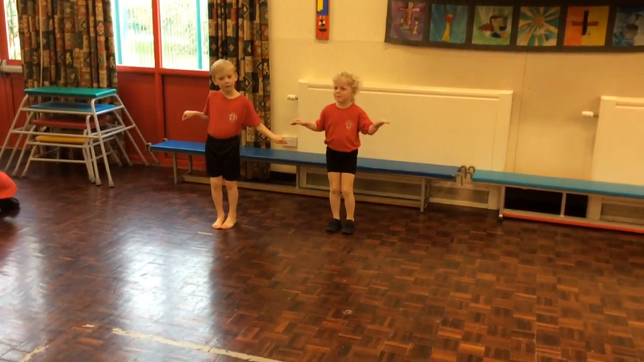 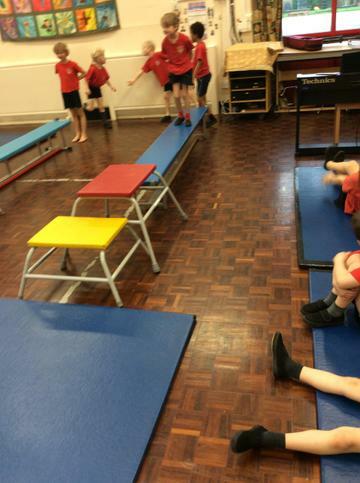 We started off throwing and catching at different heights e.g. 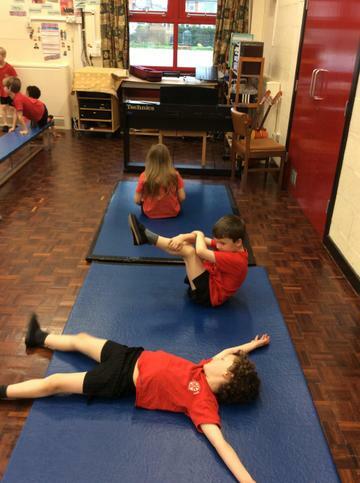 knee, waist and shoulder. 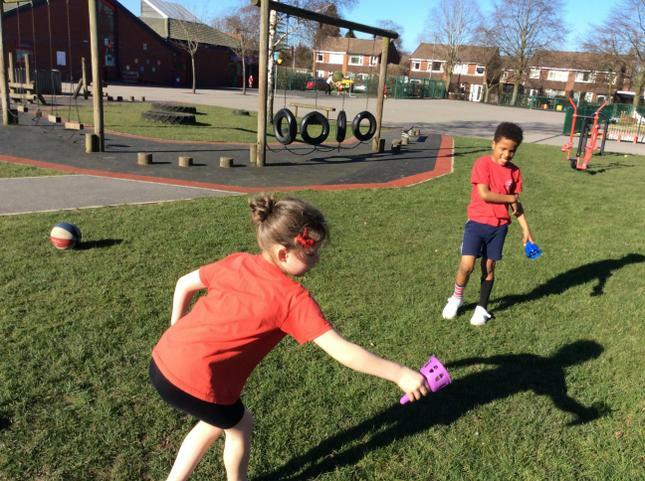 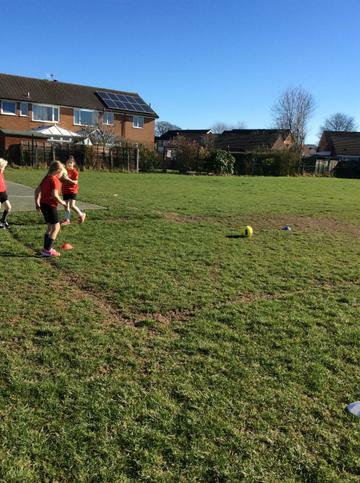 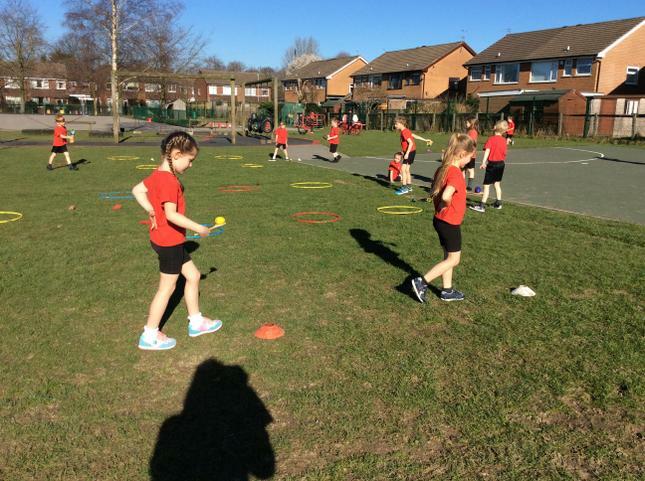 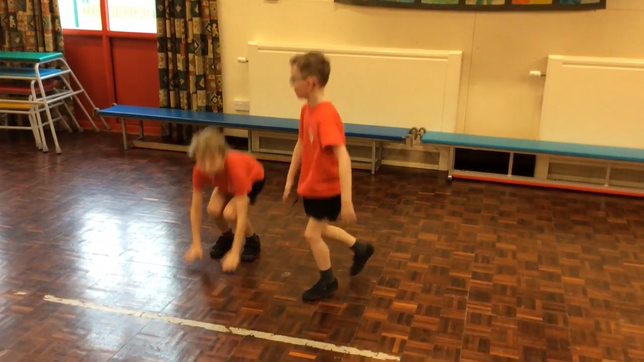 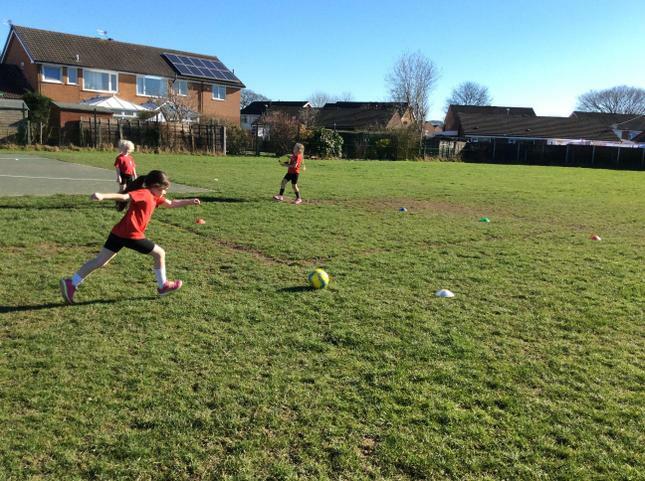 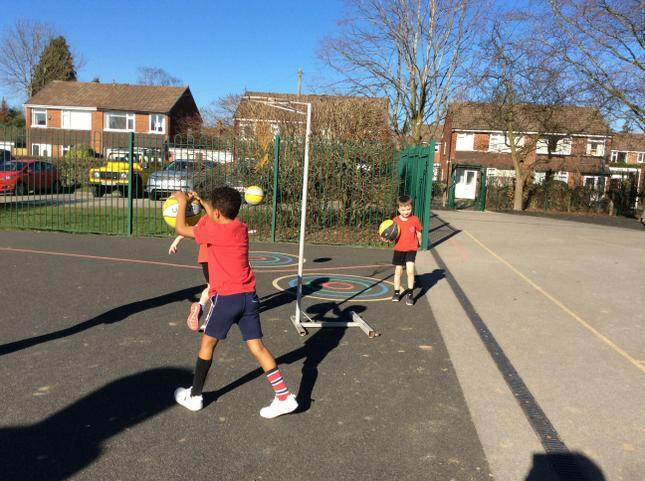 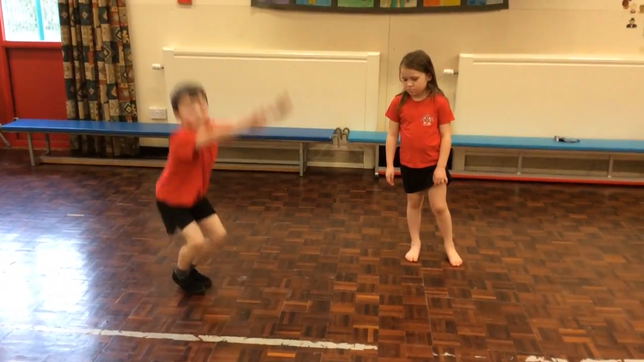 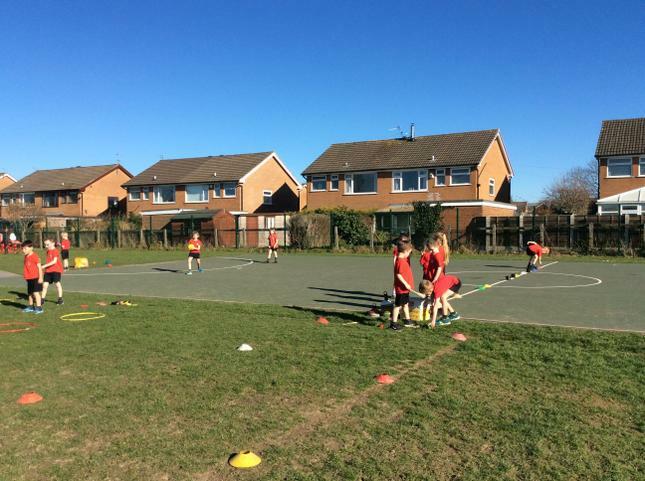 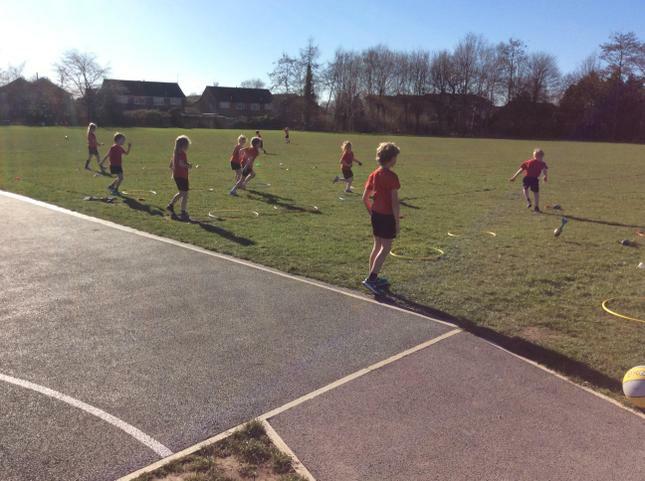 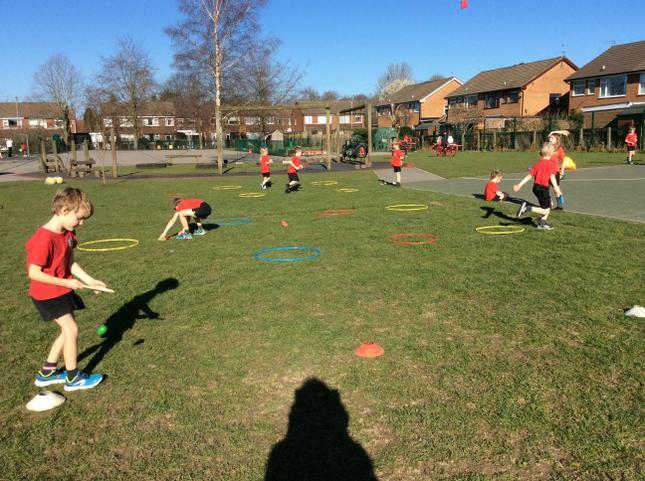 We then progressed to throwing and catching at a distance, in groups and at an increased speed. 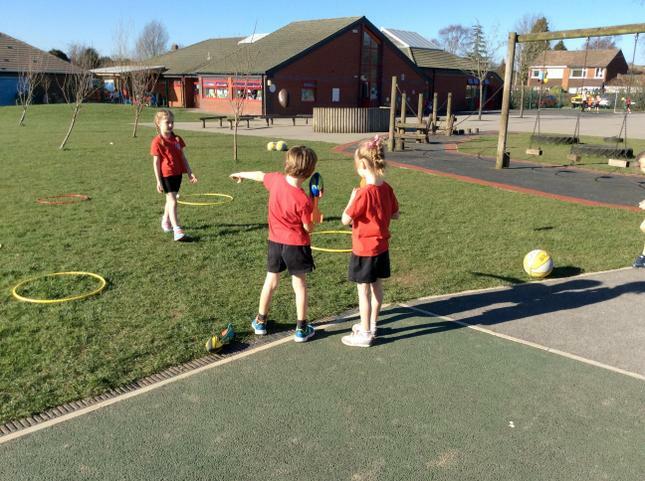 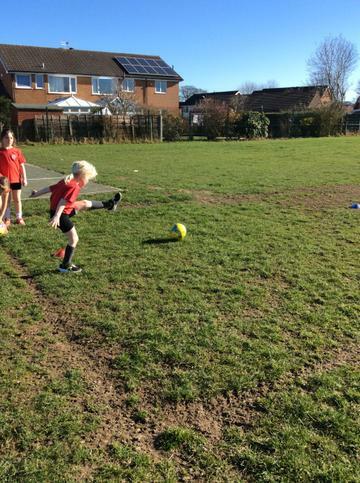 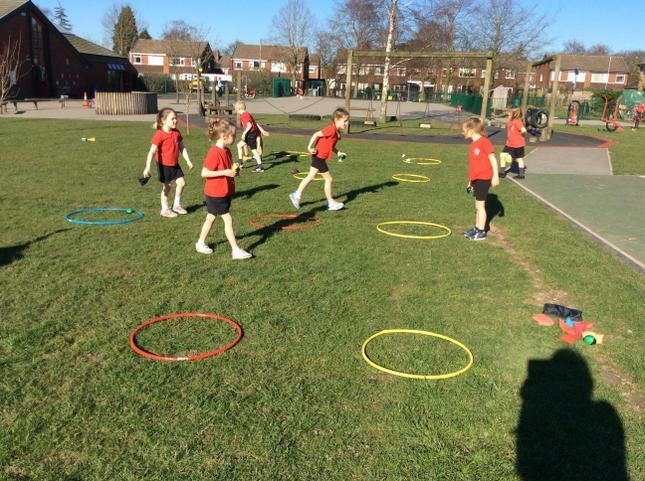 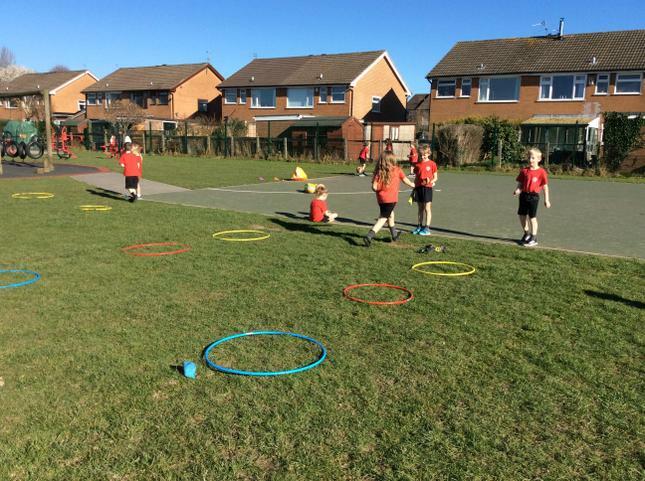 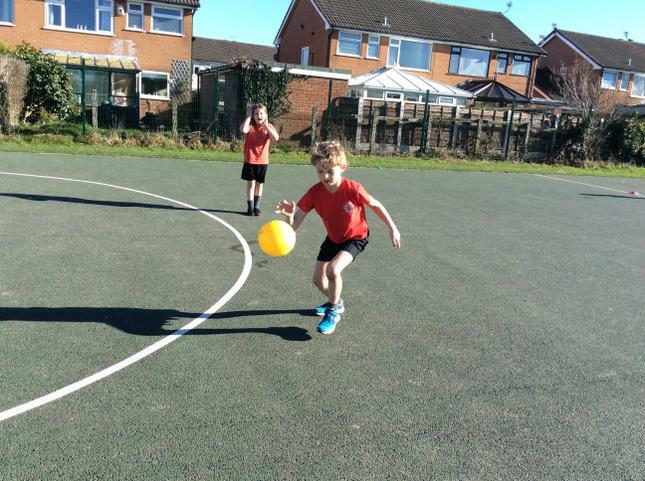 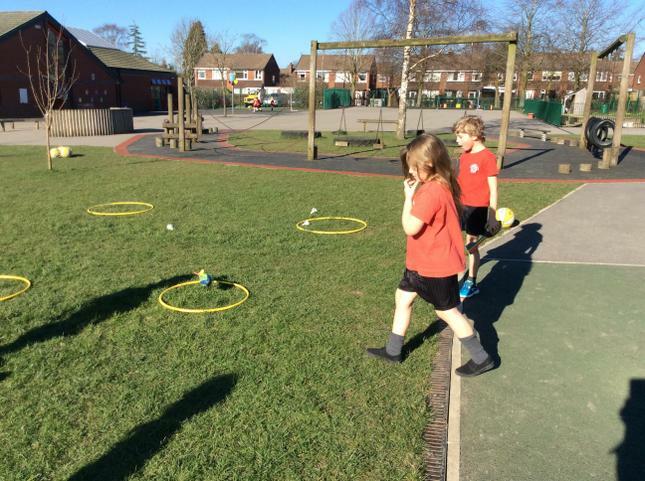 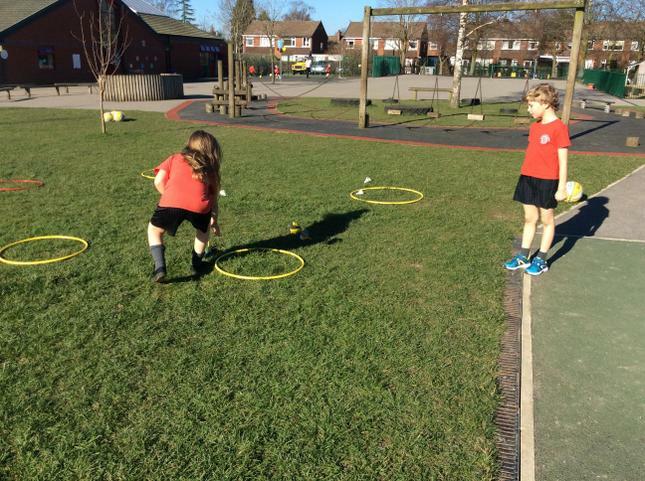 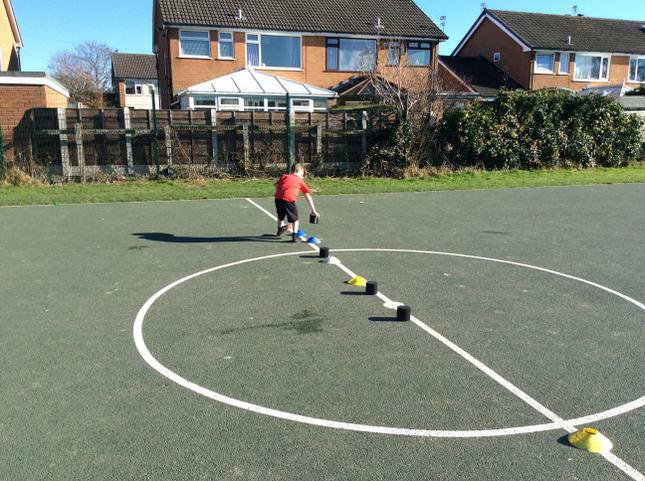 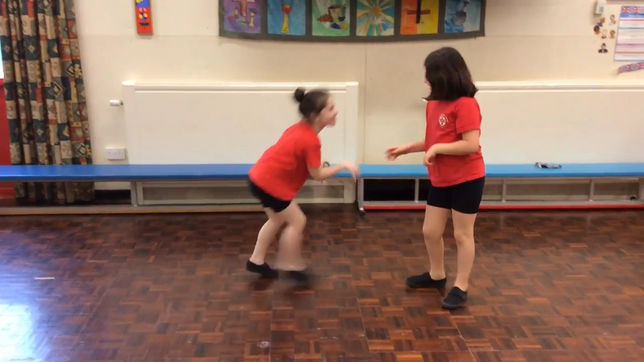 The children took part in their own 'Mini Olympics' tournament. 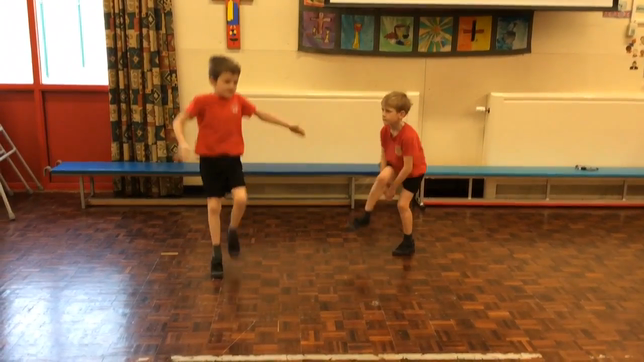 We got into groups and the children chose different countries. 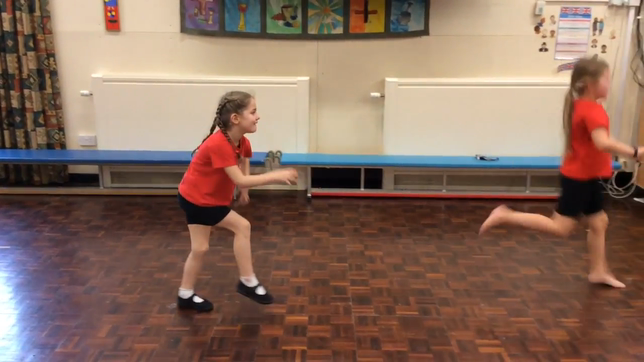 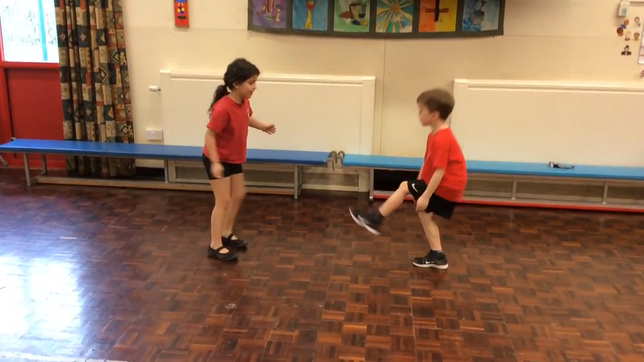 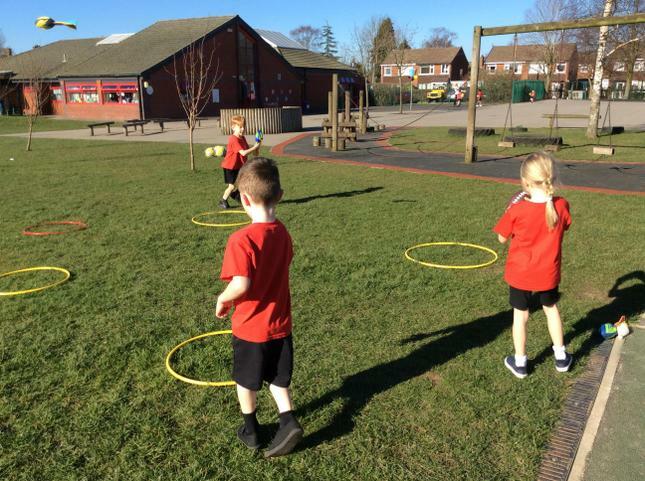 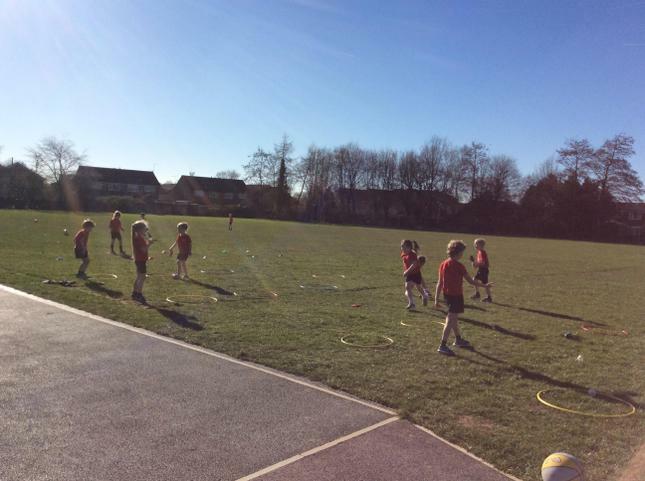 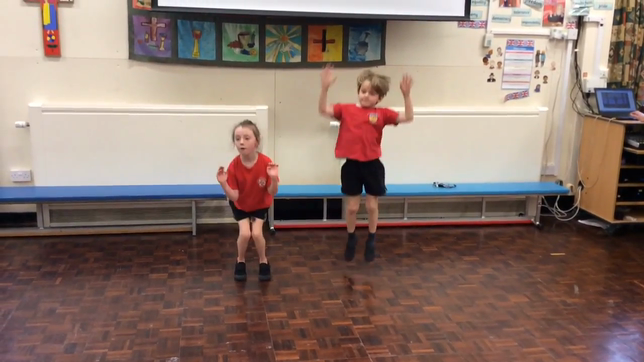 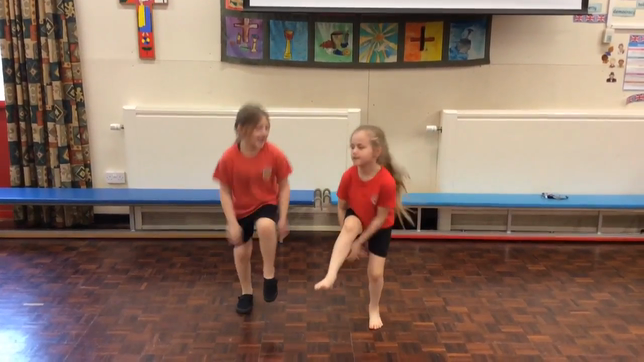 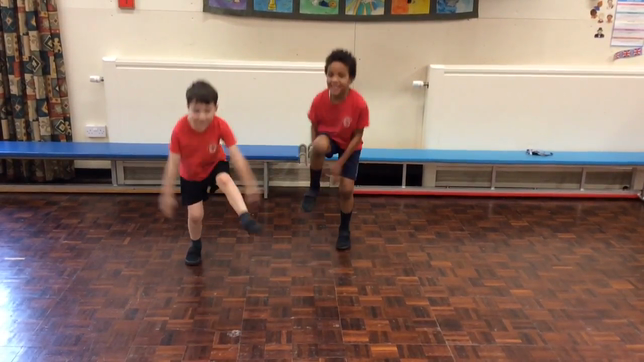 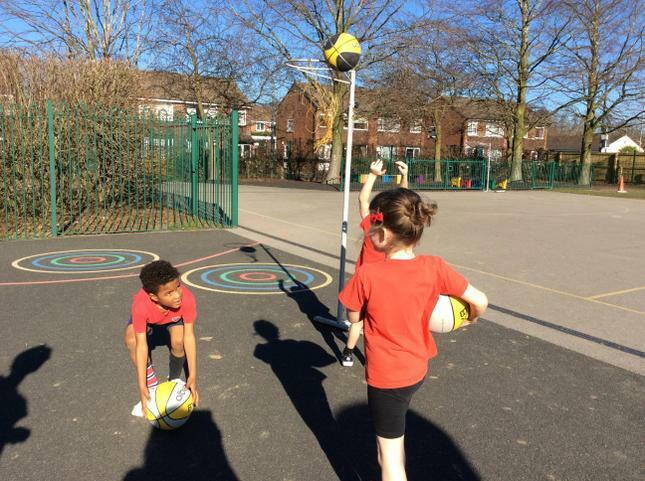 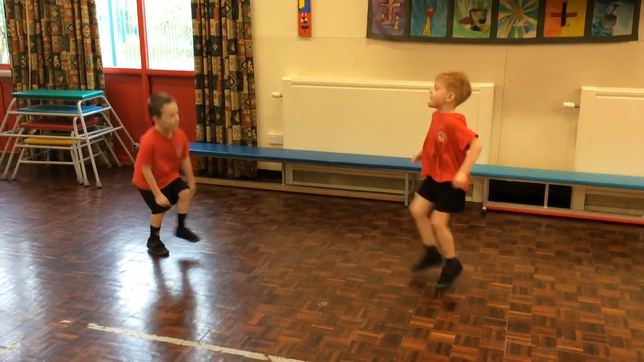 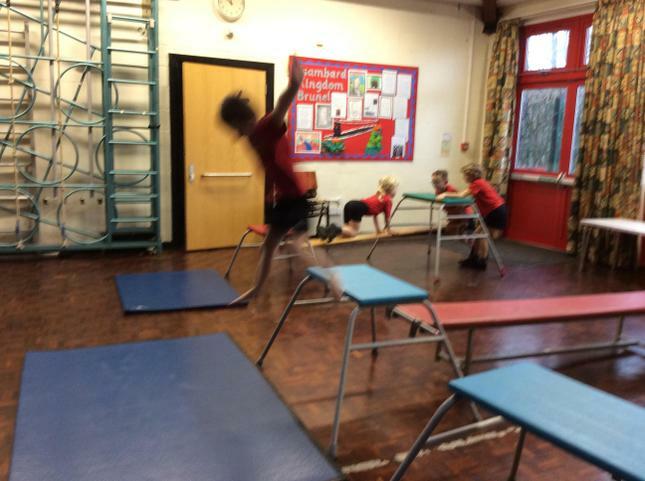 We practised many skills including running, jumping, aiming, throwing and catching. 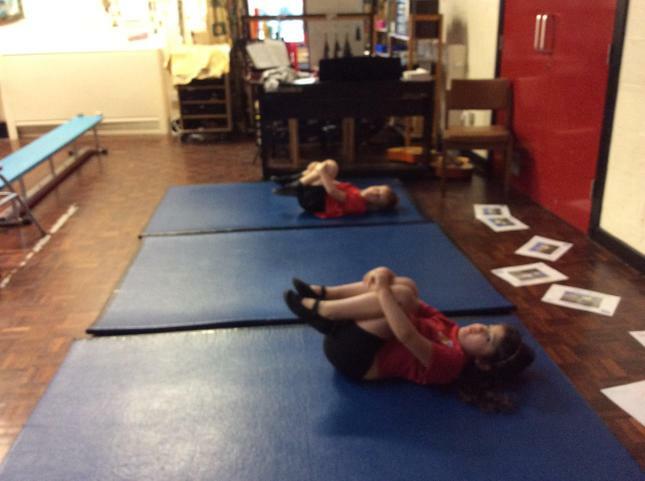 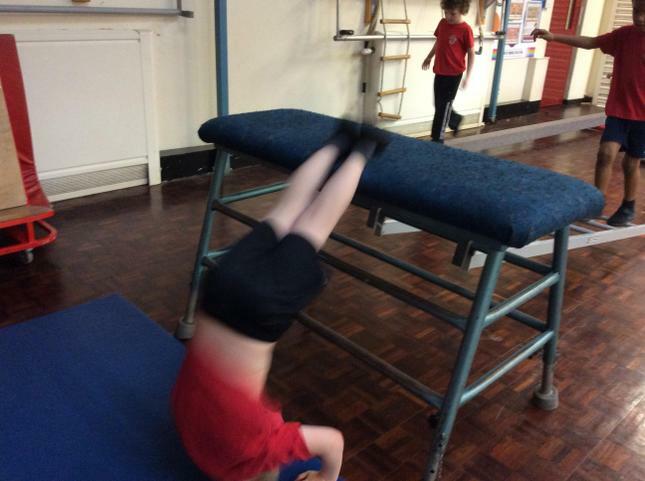 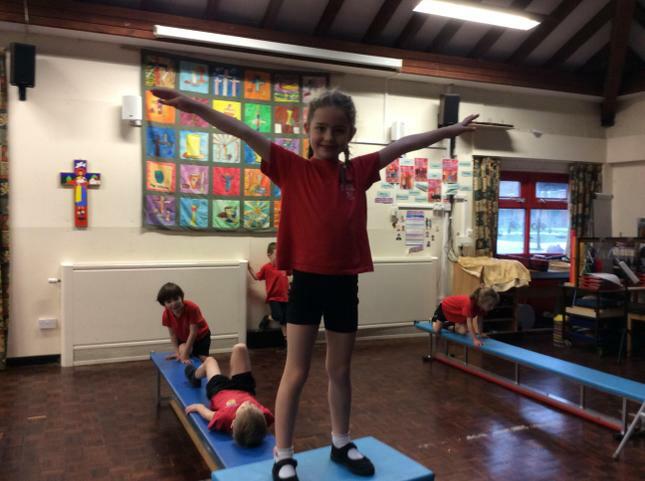 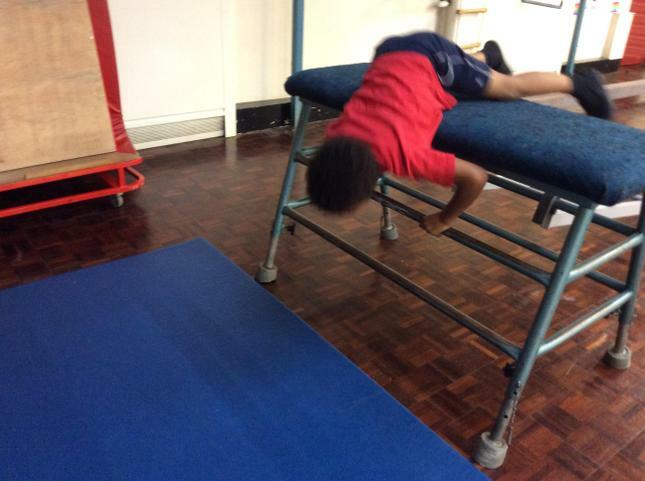 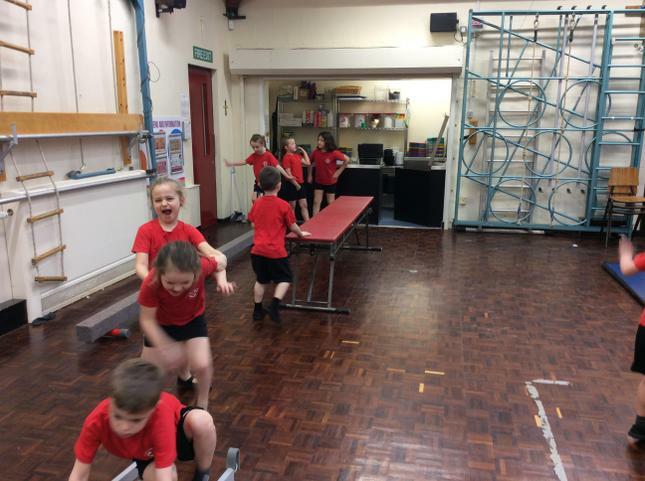 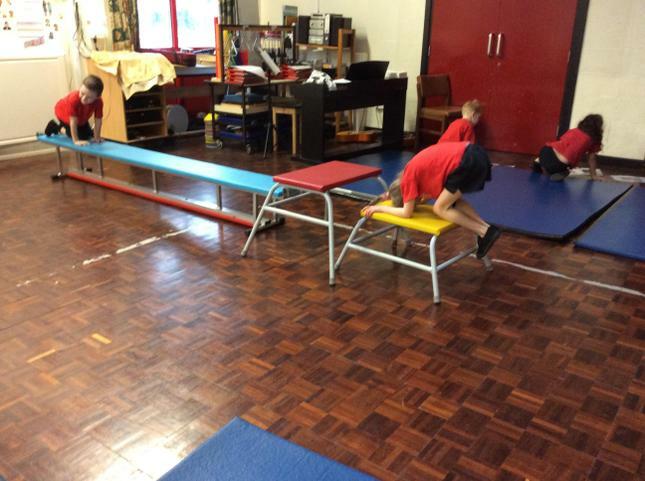 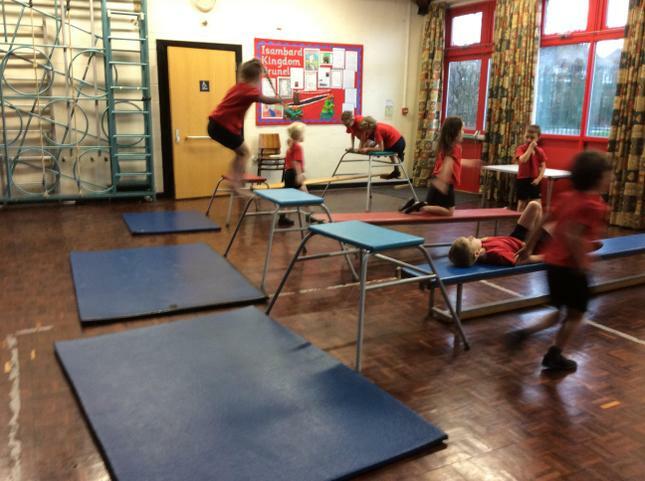 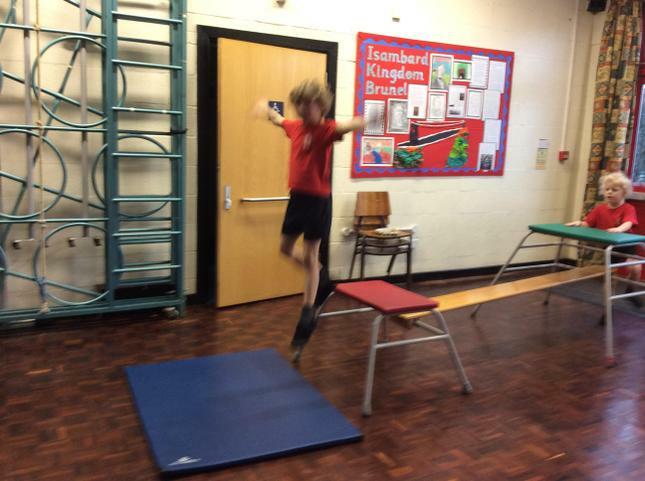 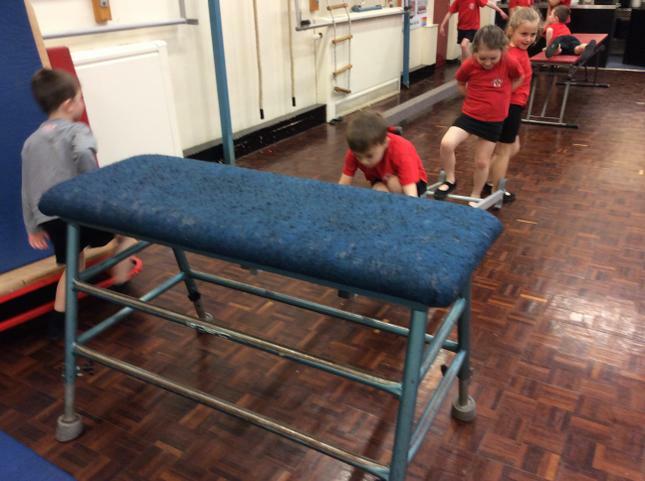 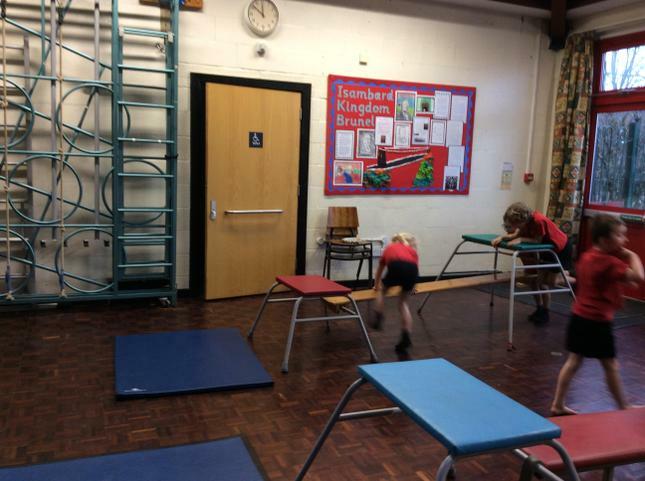 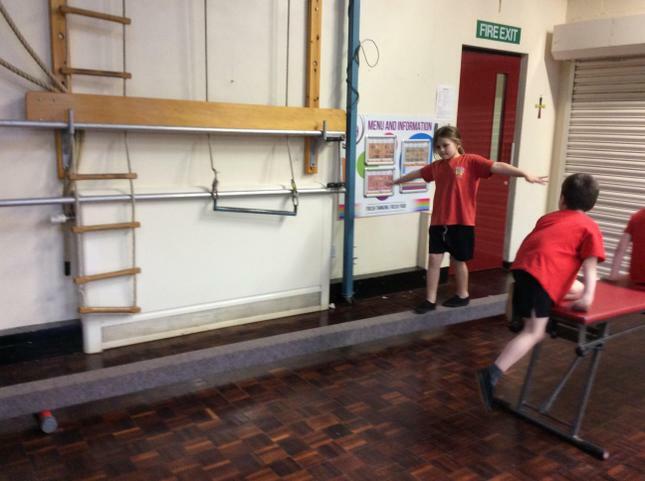 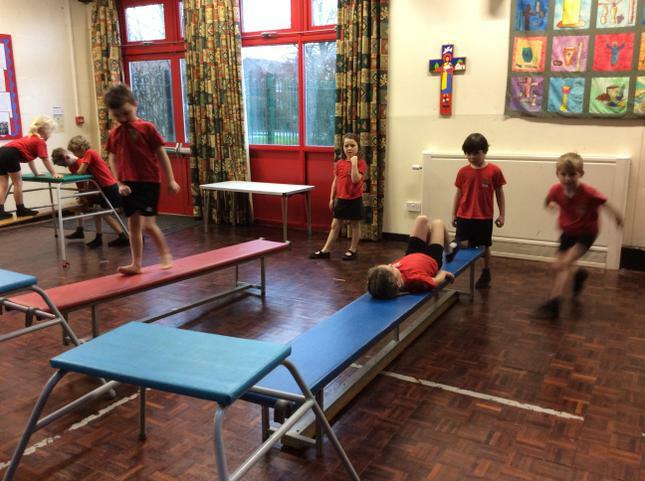 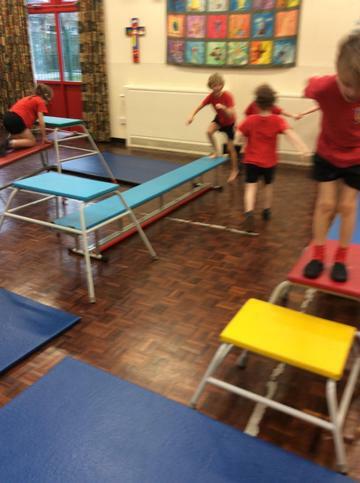 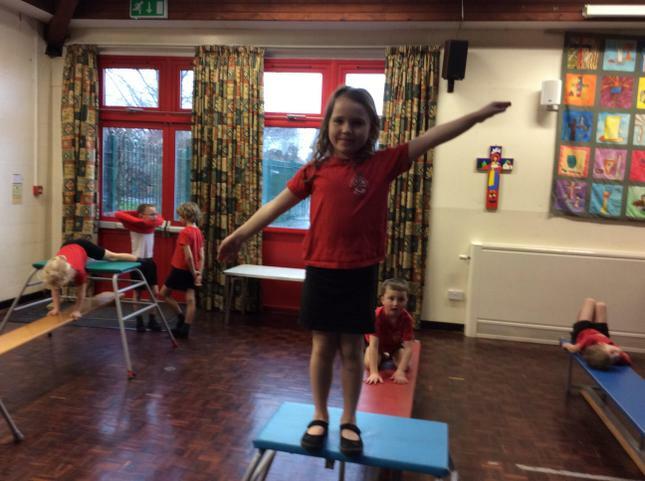 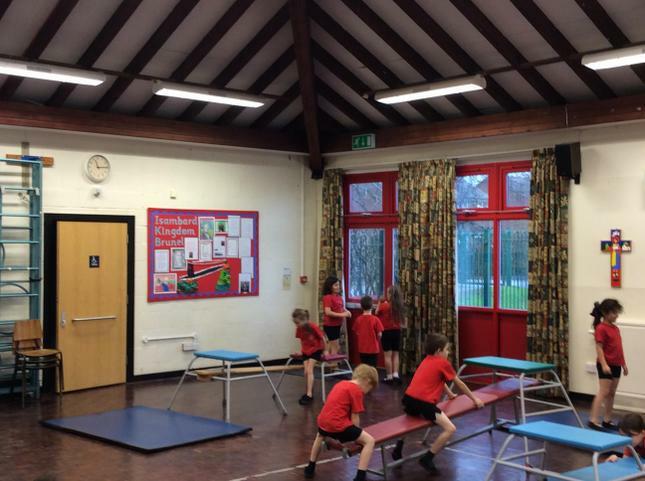 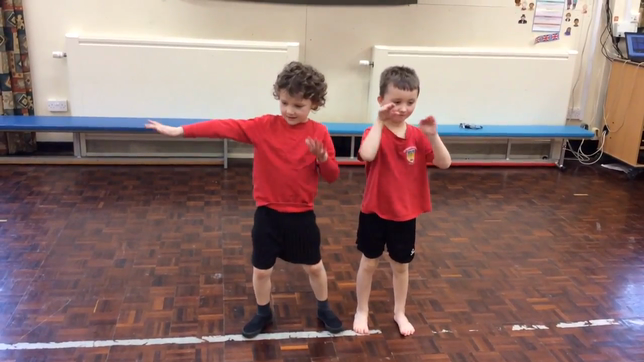 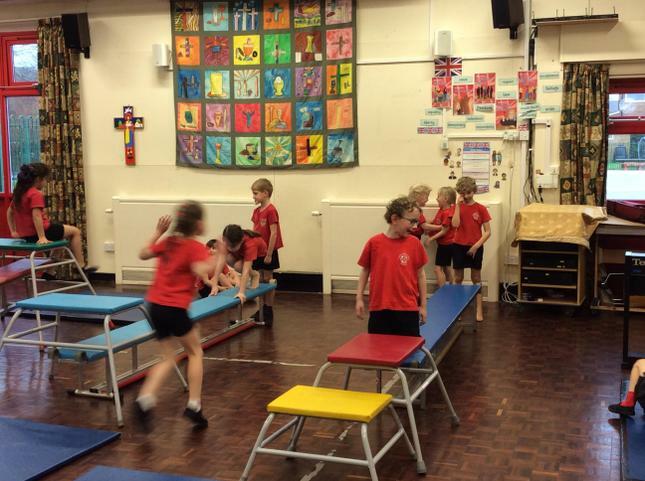 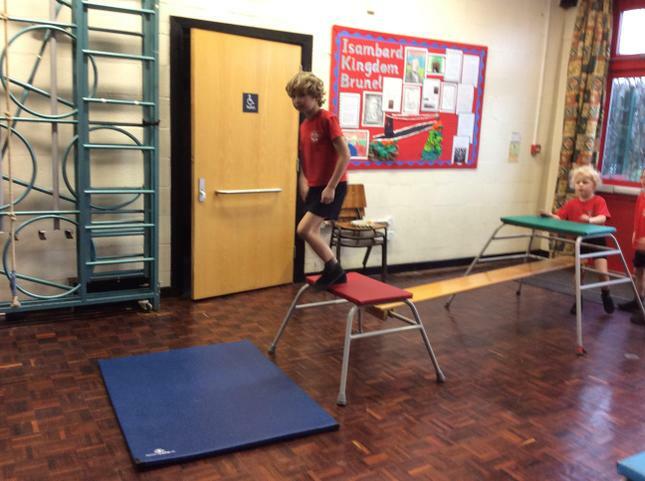 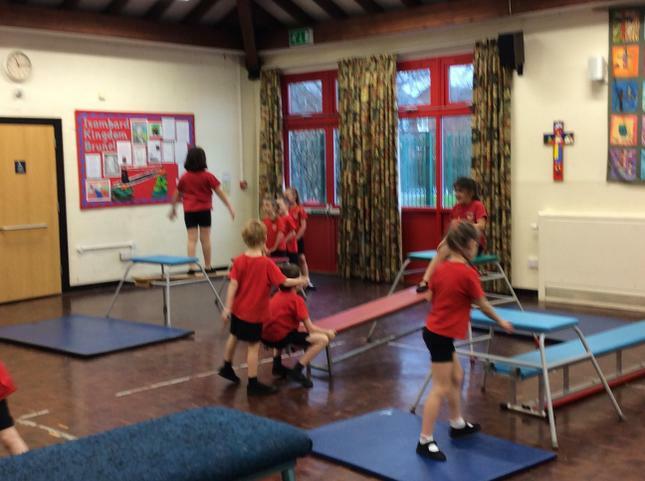 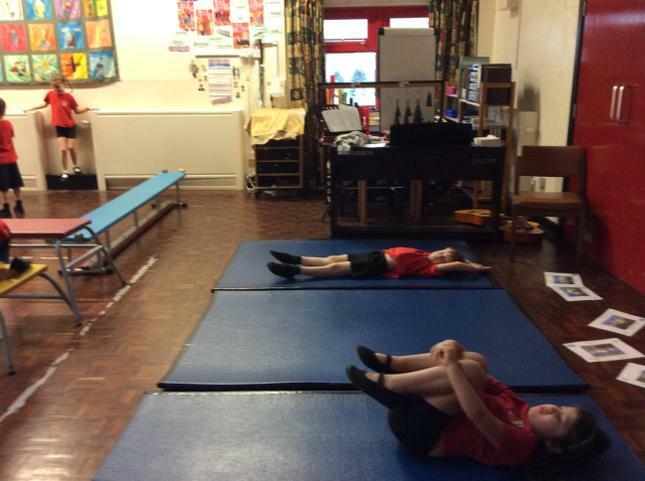 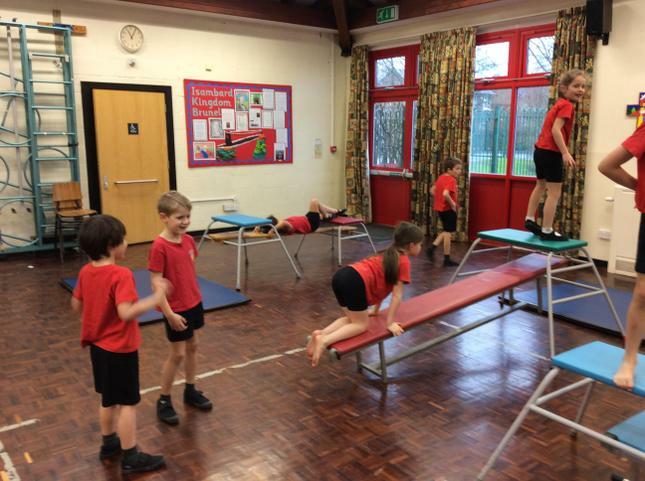 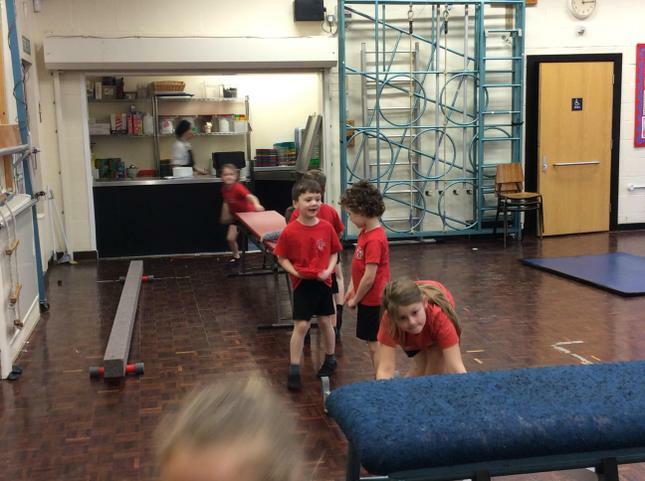 We have been working very hard on our gymnastic skills on the equipment.